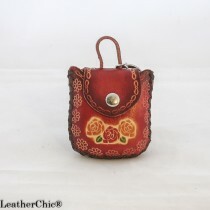 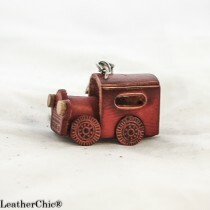 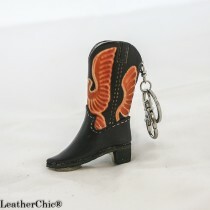 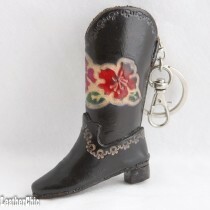 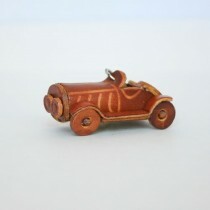 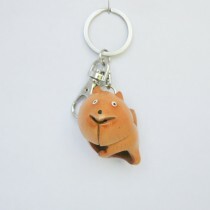 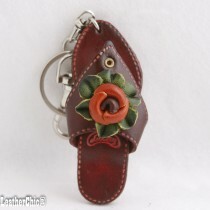 The key chains are made with quality top-grain cowhide. 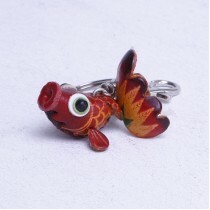 All the animal designs are very detailed and realistic in the 3D size and shape used. 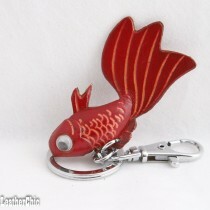 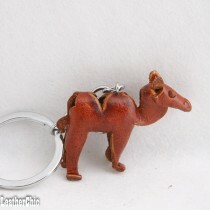 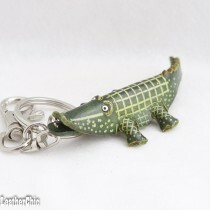 A wide variety of designs from sports themes to small bag key chains that can store changes are avaliable. 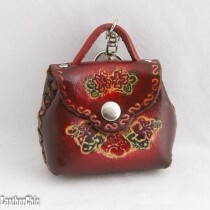 In addition to this all designs feature vivid colors and attention to quality. 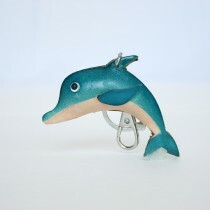 These products are made to last. 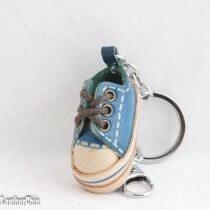 The Key chains come with the key rings and clips (small) and can be used as accessories or as a collectable item in styles and designs. 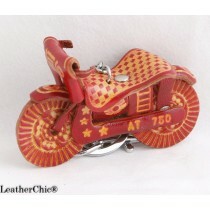 The combinations and collectable vale of these products are unlimited. 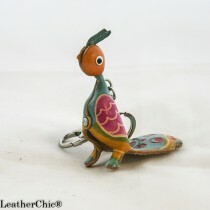 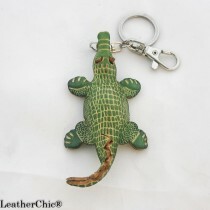 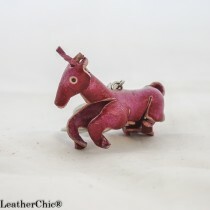 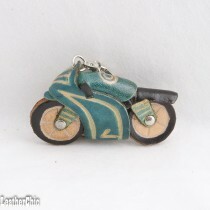 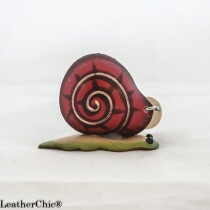 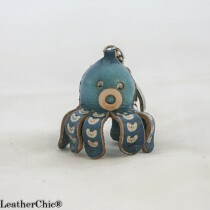 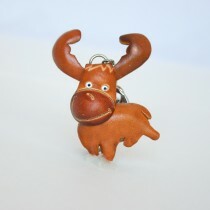 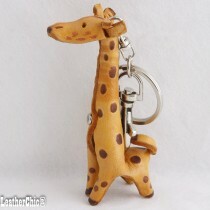 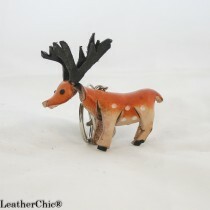 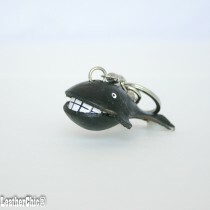 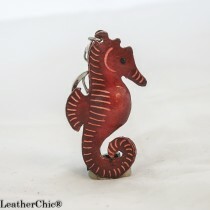 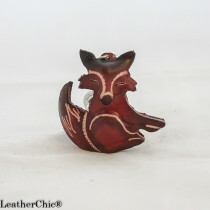 100% Handmade Leather 3D Animal Key Chain Unique and Different with Excellent Workma..